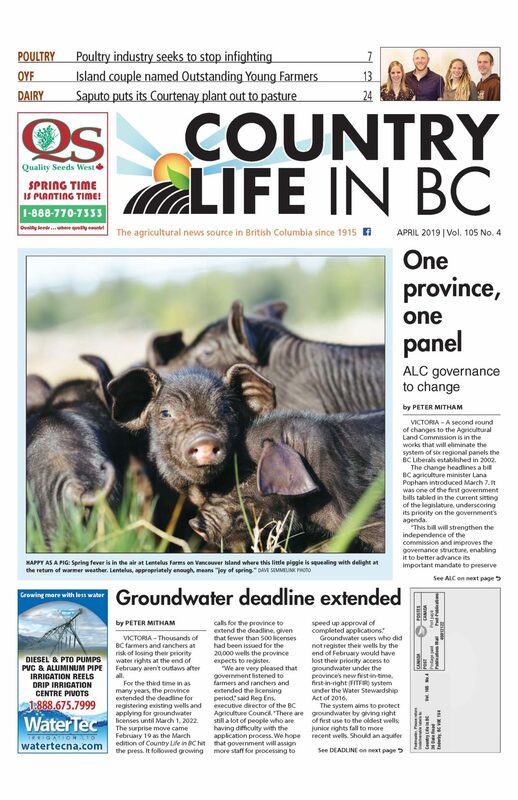 VANCOUVER – Lower Mainland farmland could be sacrificed to ensure agri-food exports can move to market quickly and efficiently, federal agriculture minister Lawrence MacAulay told Country Life in BC. MacAulay was in Vancouver as part of a tour of Western Canada that stretched from Saskatchewan grainfields to a craft brewery on Vancouver Island. Opportunities to boost agri-food exports figured prominently in his West Coast itinerary, with an address to the Greater Vancouver Board of Trade and an endorsement of the new catalogue of export-ready agri-food products BC has published with funding from Growing Forward 2. But the thrust of his remarks focused on Vancouver’s port facilities and the launch pad those provide for Asia-bound products. “We have to make sure that they can handle the products as fast as they possibly can and as efficiently as they possibly can,” he said. 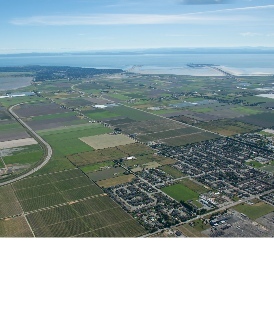 MacAulay’s comments won’t sit well with municipalities such as Richmond or local farmland advocates who have challenged the Port of Vancouver’s plans to tap local farmland for port-related uses. Yet the port, as a federal entity, holds the trump card: while it has pledged to file exclusion applications to remove protected farmland from the province’s Agricultural Land Reserve, it’s under no obligation to do so as an arm of the senior level of government. Site Economics Ltd. prepared a report for the port authority in October 2015 that estimates port activities will require approximately 2,700 acres by 2030. The demand could cost Delta alone 1,500 acres of productive farmland, according to the Delta Farmers’ Institute. Silvester believe local agriculture is “almost meaningless” when it comes to local food security but that stance is at odds with MacAulay’s message to the Greater Vancouver Board of Trade. Responding to a question from the audience regarding organic production, MacAulay said his job is to ensure farmers in Canada are capturing local markets before venturing into exports.